Come home to convenient living at Village Court Apartments. 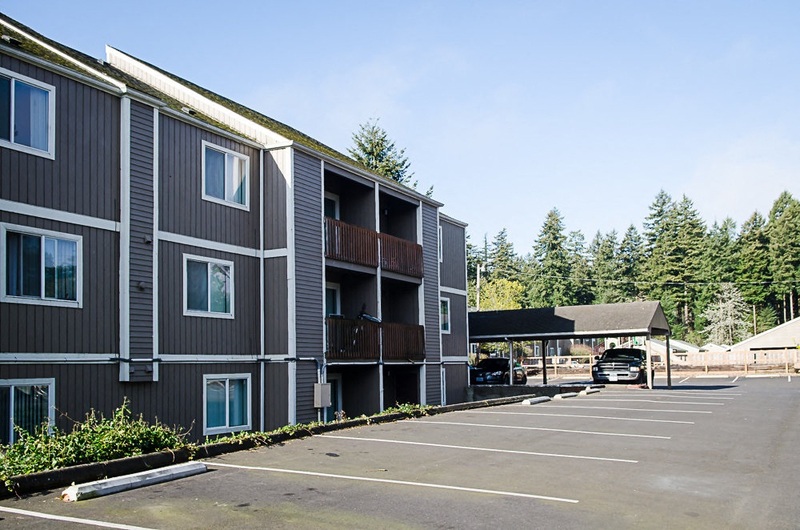 Enjoy life at Village Court, with easy access to I-84, Max, shopping and entertainment. Choose from a variety of spacious apartments, each with lots of storage space and modern amenities.